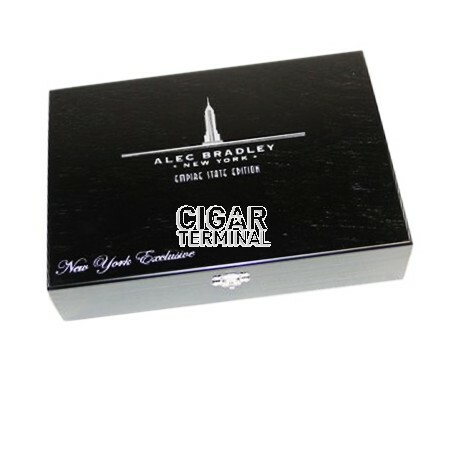 Alec Bradley New York Robusto Cigars are wrapped in a 1998 Criollo wrapper and binder leaf, both grown in the town of Trojes in Honduras. The filler is a blend of fine Honduran and Nicaraguan select tobaccos. They were rolled at the famed Fabrica de Tabacos Raices Cubanas S. de R.L. cigar factory located in Honduras. This is a factory that has consistently created cigars that score very well in Cigar Aficionado and Cigar Insider Magazine. 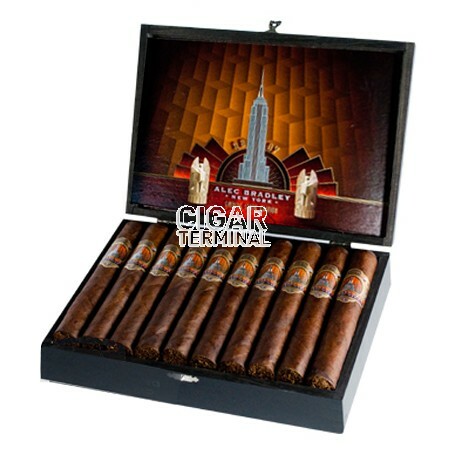 They produced four of Cigar Aficionado's Top 25 Cigars of 2009. Only 1,000 boxes of these have been produced, so we have a limited supply of boxes on the shelf. 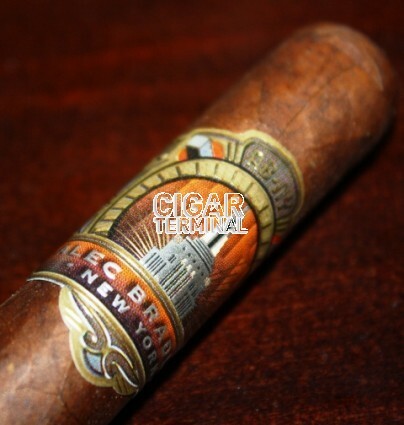 Smoke Magazine called it, simply: "A great cigar".